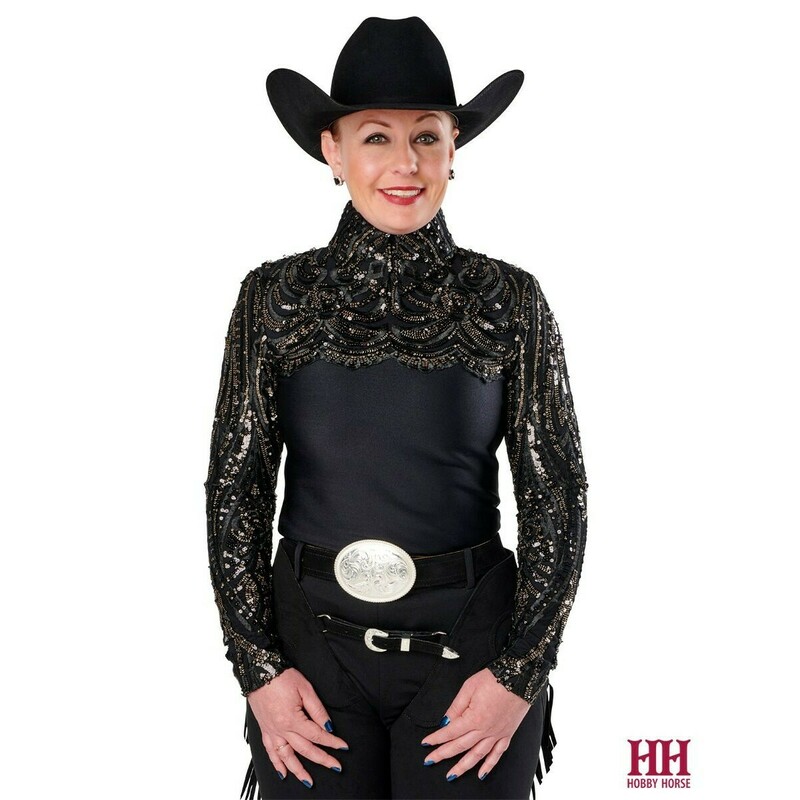 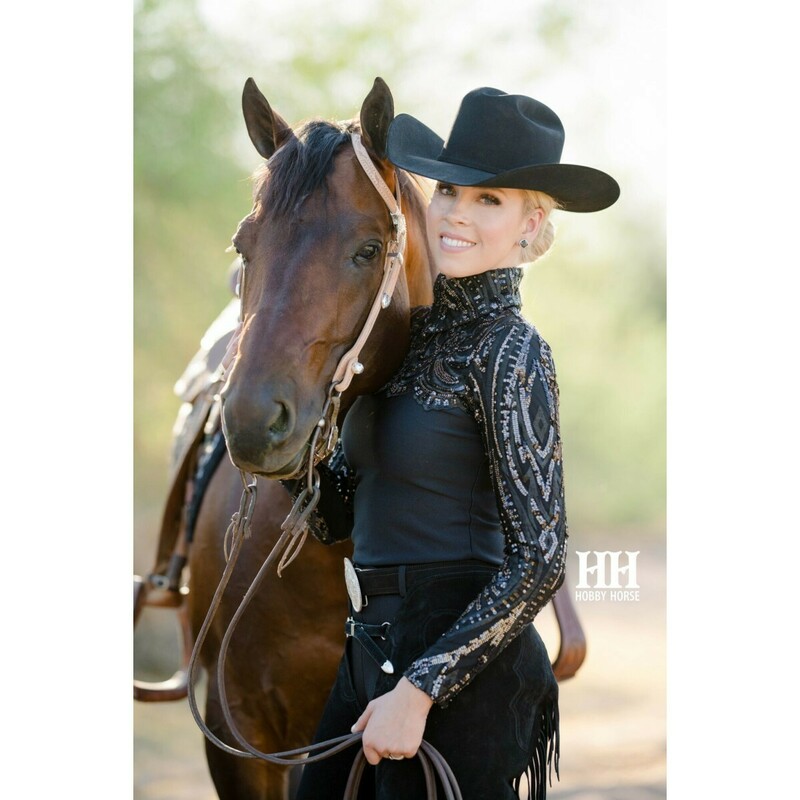 Designed to highlight elegant equitation yet attractive in any event, Cersei's black stretch bodice quietly slims your torso while the elegant scalloped embroidered lace yokes and sleeves frame your face and shoulders with color and texture. 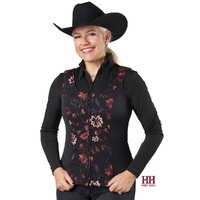 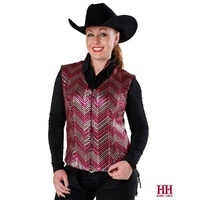 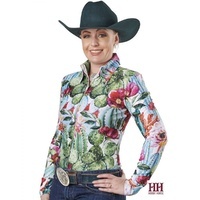 This blouse places emphasis on structure to accentuate your frame while in the show pen and features an on-trend stand-up collar which elongates the neck for posture enhancement. 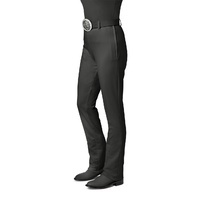 Viscose/nylon/spandex, hand wash.